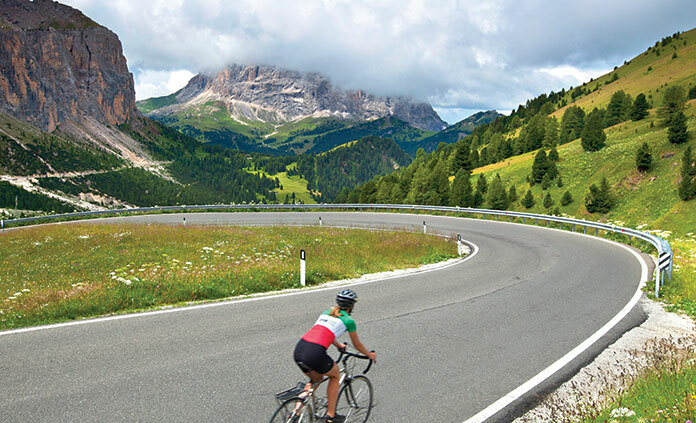 Whether it’s beautiful scenery in Italy, adventurous cycling in Austria and Germany or peaceful cruising around Croatia, these biking tours demonstrate the best that Europe has to offer. For all the bike lovers, we have put together a selection of tours that are highly recommended. There is no superior way to see the world than by a bicycle. See what we have selected and read all about each Biking tour in Europe. 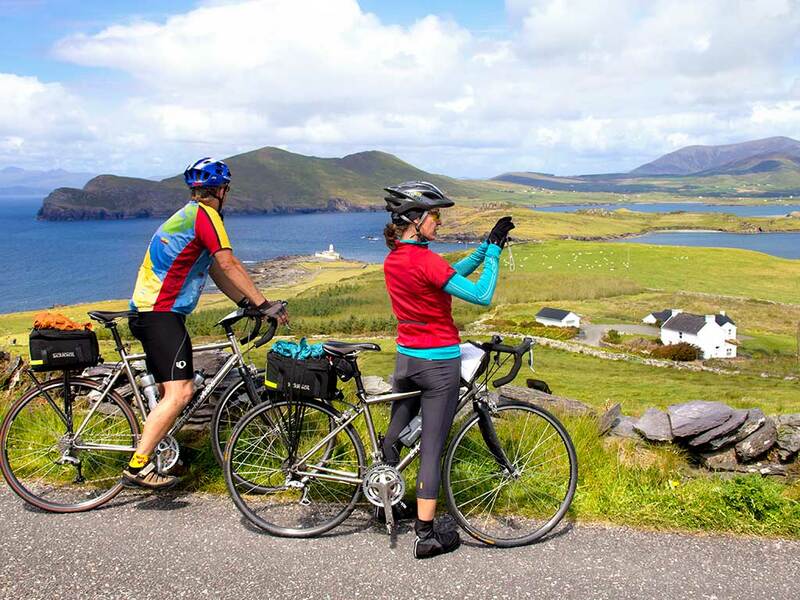 Connemara, Donegal and the ring of Kerry are high on the list when it comes to biking in Ireland. There are several other beautiful destinations and beautiful places to visit by bicycle. In Ireland, the area forming a triangle between the town of Sligo, Enniskillen and Ballyshannon. It is an area of quiet country roads, green valleys, tranquil lakes and small villages. In addition to that, biking tour in Ireland will make your trip safer, more comfortable and adventurous. Birthplace of the Tour de France, the Dutch utility bike, the rare derailer, and the trans-continental bike route. Europe is the best place to plan your bike tour. Not only this, England has a well-developed rail network, bike shops, campgrounds, detailed maps and mouth-watering food in every town. River Valley, Loire, Rhone, Rhine, Dordogne, Danube, Elbey have bike routes running along their rivers, historic cities and continue for long distances. 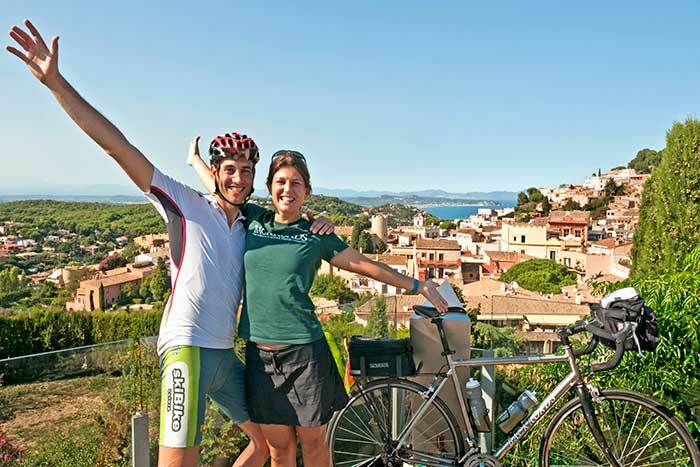 From the cycling-friendly streets of Ferrara, the canals of Venice and the Christian mosaics of Ravenna to the Renaissance architecture of Florence, this tour features beautiful seven days of pedaling through the heart of Italian cuisine and culture. Without a doubt, Venice is a consistent top destination for travelers. “Loire a Velo”: 500-mile route (which is part of the Eurovelo 6, connecting ten countries: Switzerland, France, Germany, Austria, Slovakia, Hungary, Serbia, Croatia, Bulgaria, and Romania) is well- marked. Also, it is recognised as a World Heritage site. Moreover, the place offers ideal conditions for a bike trip. Travel with friends on a variety of bike tour itineraries featuring a combination of culture, nature, and fine French cuisine. Portugal is a small country where you can cover a significant portion of it on a bike to about different traditions, heritage sites, beauty and flavours. Besides that, it is home to amazing beaches, mountain ranges, glacial valleys, national parks and wine countries. With an average annual temperature of 15-16 degree and sunny weather all year long, making it perfect for cycling in Portugal. ycling conditions are optimal for bike touring, sunny weather with warm and easily understood signage. Pick a date. Start saving. Get a bike, tent & sleeping bag. Choose a direction and start pedaling. For more tips on traveling to Europe, head here. Or if you’re planning on touring locally, take a peek at our article. Hope you like our blog!